Year after year "Maxima S.r.l." led by Francesco Floretti, maintains top quality and style of "Made in Italy products". Combining fashion and practicality Maxima S.r.l. 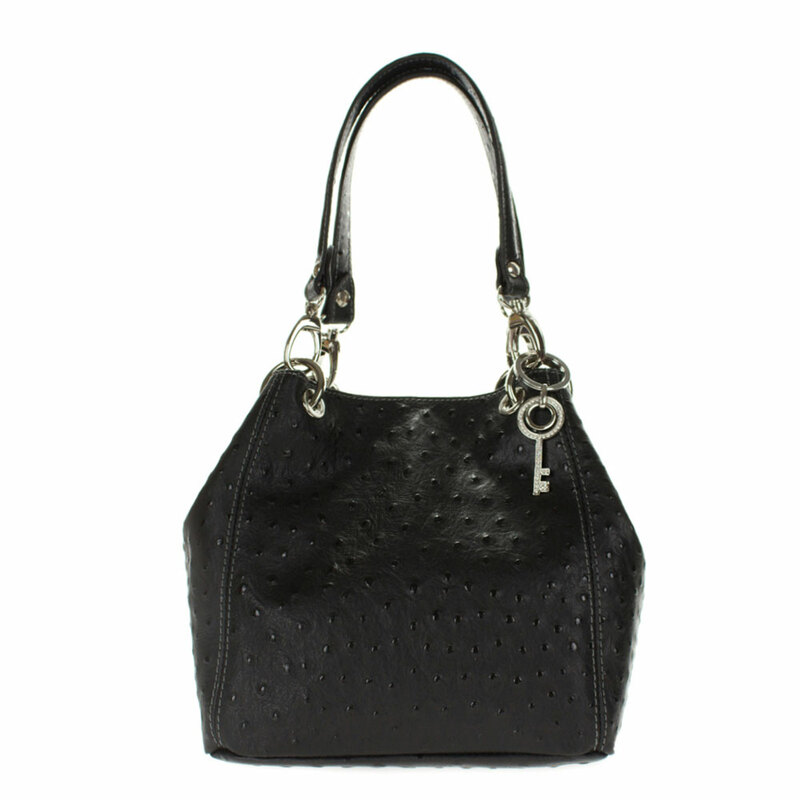 located in Milan, Italy, offers "100% Made in Italy" leather handbags at truly exceptional prices. Good design does not necessarily mean extra complications. These no-nonsense bags are both fashionable and practical. They are effortlessly stylish, colorful and fun. 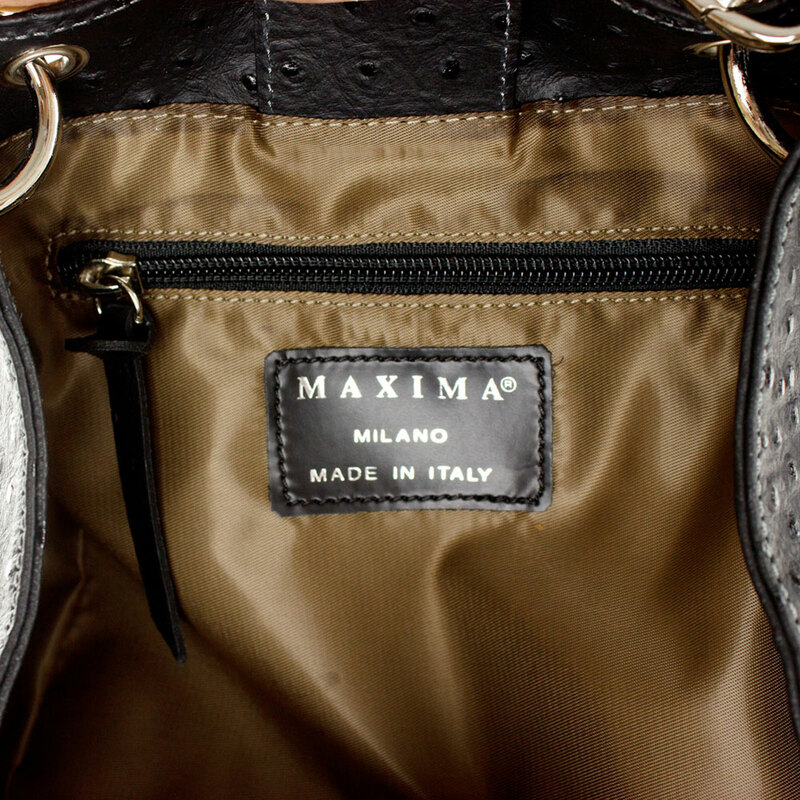 Maxima bags are made from top quality Tuscan leather and you can choose from several hues that best suit you. Contemporary products presented to you by Maxima S.r.l. 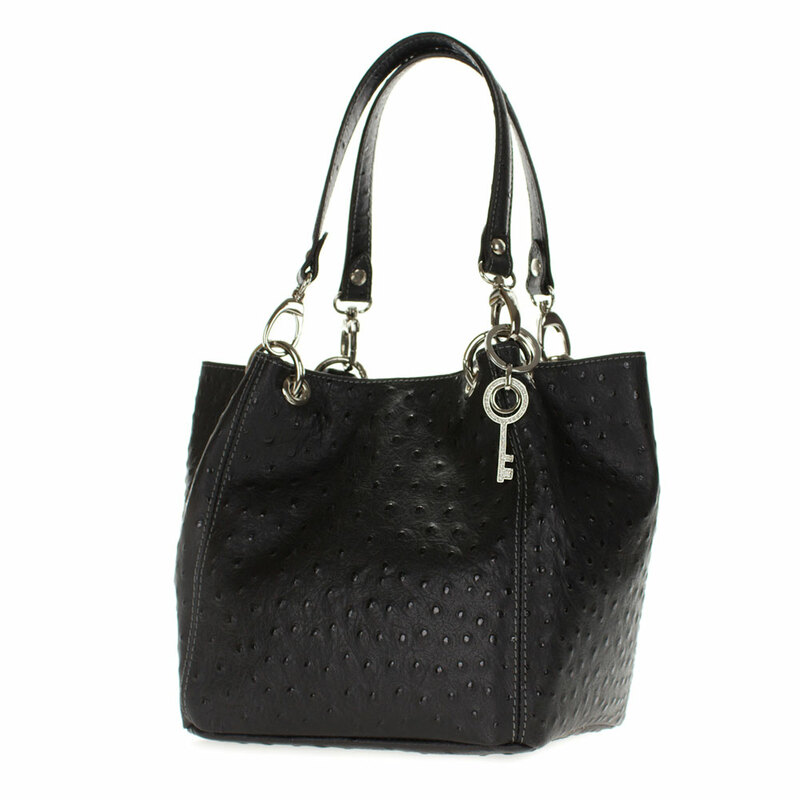 suitable for a modern woman for whom fashion, price as well as durability is important. 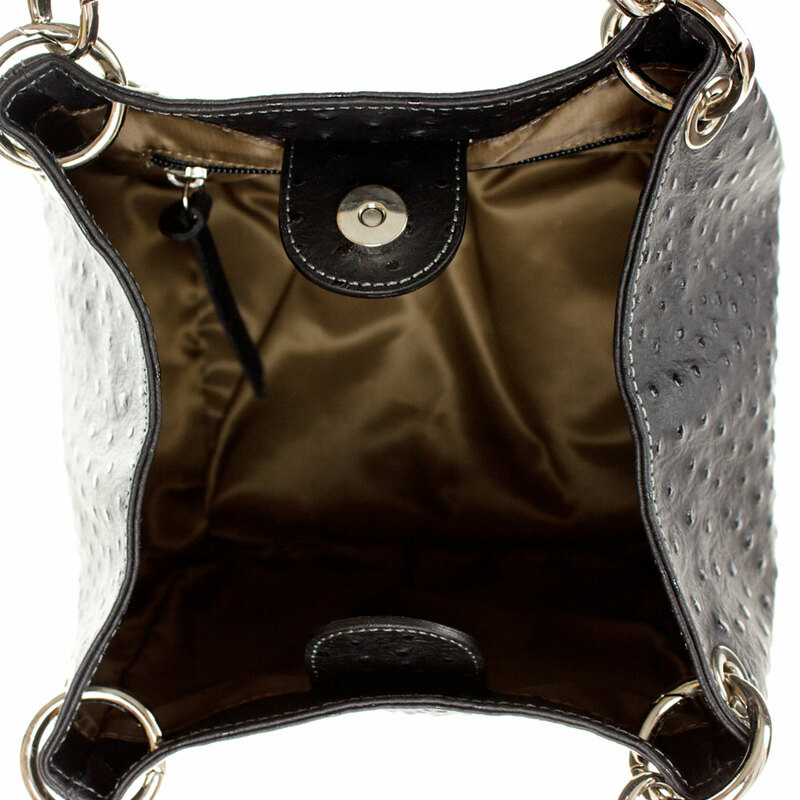 Italian bag does not have to be expensive in order to be enjoyed! 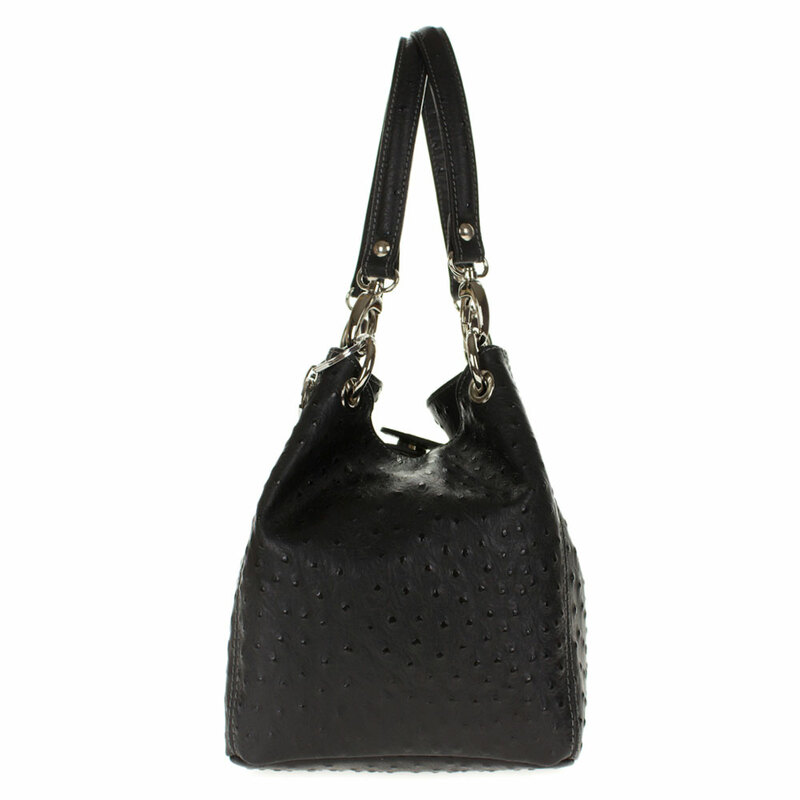 We are a United States based Direct importer and authorized distributor of Italian Designer Handbags. There are absolutely NO intermediaries, agents or distributors between us and "Maxima S.r.l". 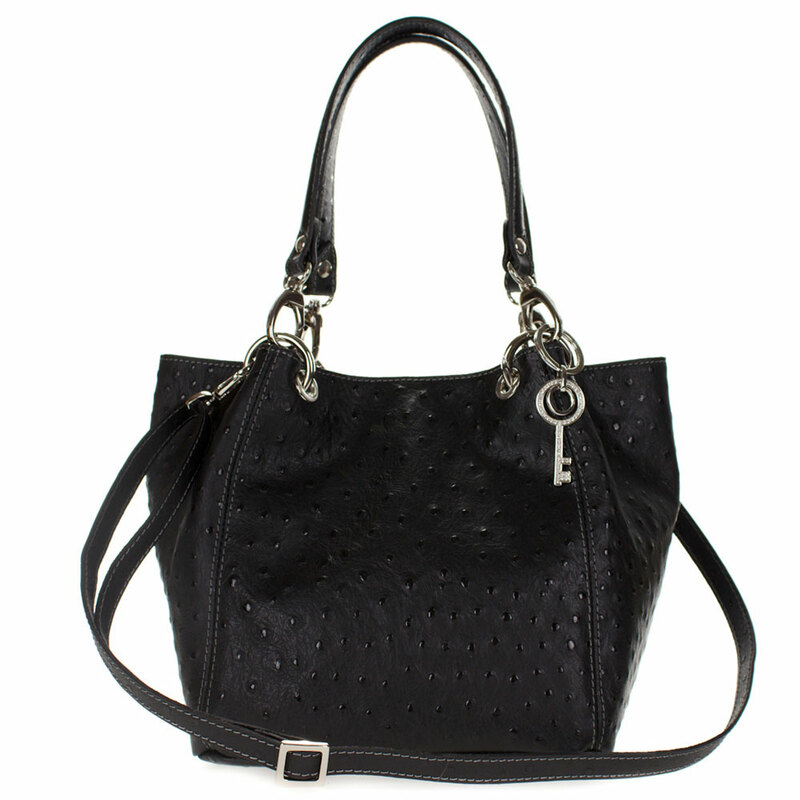 We offer imported-from-Italy designer handbags at deeply discounted prices, and we ship our products worldwide from our USA location. 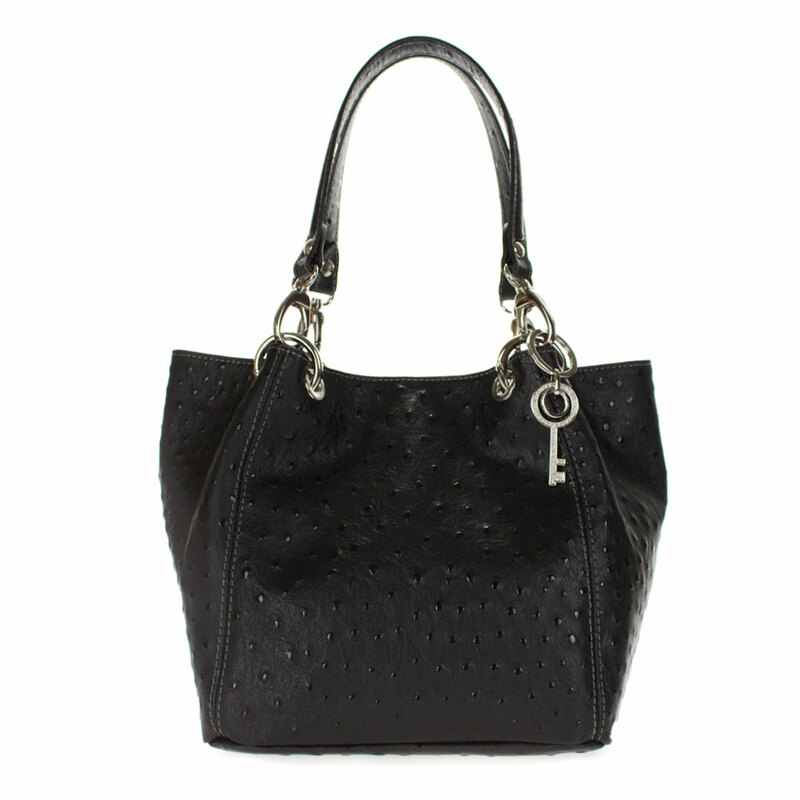 Maxima handbags are not available in stores in the USA. Don’t miss the opportunity to stay on top of Italian style without losing track of your budged!